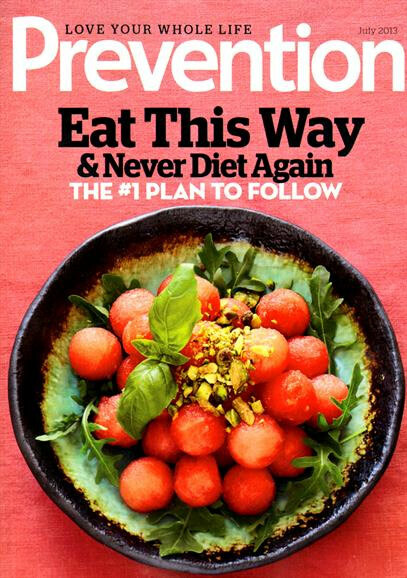 Prevention Magazine is a diverse publication that covers a wide variety of subjects all focused on helping readers learn how to live a healthy lifestyle. Each issue of this monthly magazine includes features, tips and advice centering around food, nutrition, cooking and more. Published since 1950, Prevention has been helping readers manage their health and better their lifestyle for decades.